Blogging is a funny thing…we tell our most intimate thoughts for all to read and yet most of the time I find myself sitting and wondering, “who is this person! ?” I know them…but yet I don’t know them! I want to know who the person is behind all those words so I thought of a great way for all of us to “meet” each other! 1. Have you ever been on a cruise? Yes!! Is someone planning one? Is this an invitation?!! I’ll be packed in an hour!! We have been on 2 Royal Caribbean cruises and had a blast!! First time went with 14 couples. Second time, even better! As part of a graduation present, we took our 2 sons, they had never been, so I got to see it through their eyes. They both said that a cruise was the only way to go on vacation, and one of them went again, just a couple of months ago. A good friend of mine, Julie, is leaving on one next week…hoping she has a fantastic and fun time!! 2. 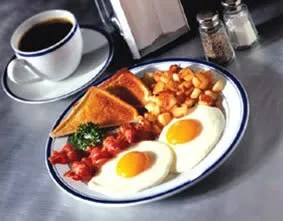 What is your favorite way to eat eggs? 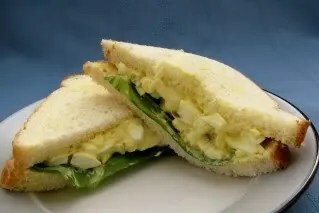 Egg salad sandwich, scrambled, eggs over medium fried egg sandwich, deviled eggs…..think you get the point….I like eggs!!! 3. What is your favorite reading material? ﻿4. Name all the pets that you have ever had? And until just recently, we lived with our son’s dog for 5 years. 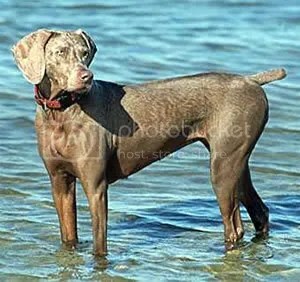 A weimaraner named Bronx (son is a big Yankee’s fan, but I called him the demon dog. We had a mutual dislike of each other lol. He had separation anxiety, so whenever my son left the house, he would try to find something to destroy. I was sad when my son bought his own house and moved out but I was delighted that the dog was leaving too!!! 5. Were you ever a girl/boy scout? Yes….for a very short time. Long enough to do the cookie sales, which I thought that was all we would do lol. 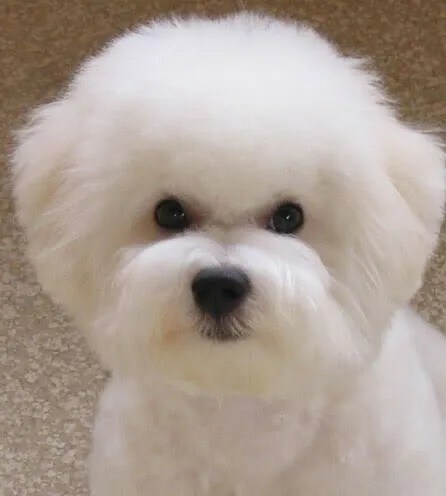 Wow u have had some wonderful pets. 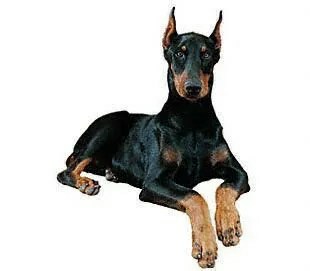 I only had one dog when I lived at home called Muffin, he was a Daschund – Jack Rusell Cross. We dont have pets now as the kids have allergies. You've had some beautiful furbabies! I love the pictures you've shared.